Raise the intensity when you go the distance. 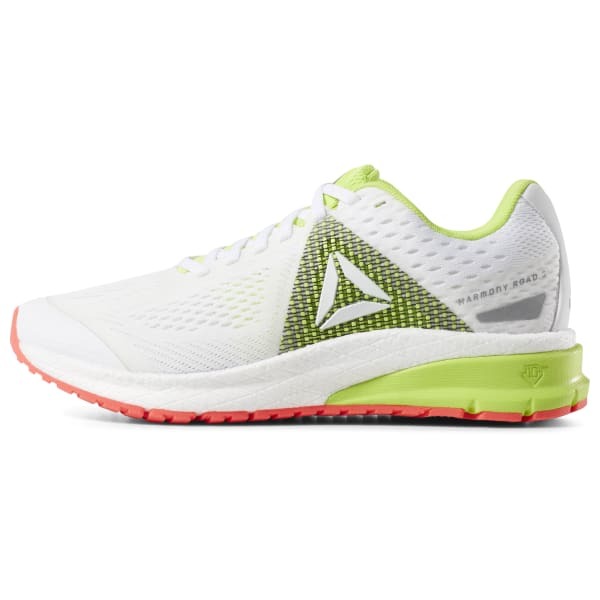 These women's shoes are built for cushioning and impact protection on your daily run. 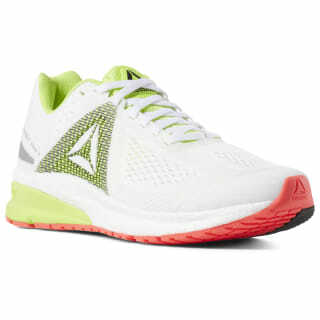 They have Floatride Energy Foam for a lightweight, responsive feel with every step. A Flexweave® woven upper provides stretch and targeted support where you need them most. It all rides on a durable abrasion-resistant carbon rubber outsole designed for tough runs.